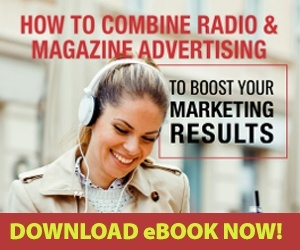 Don't Miss A Thing - 94.3 KAT Country! 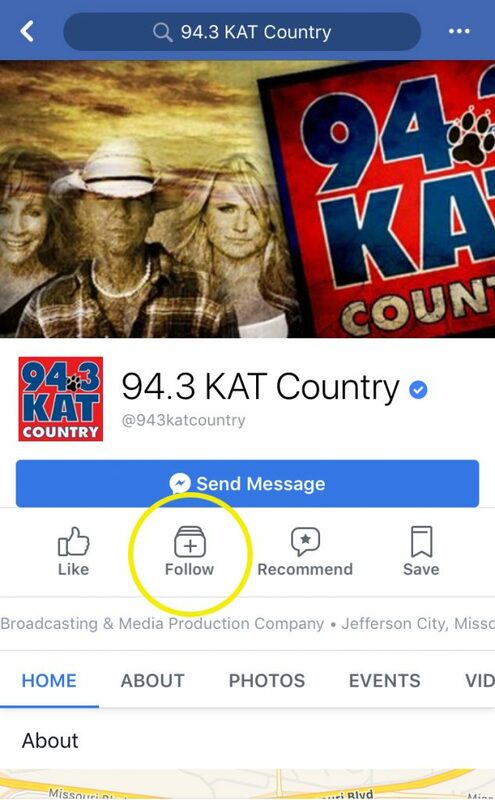 Facebook is overhauling the News Feed and it will become increasingly harder for you to see contest, music news, and local news from 94.3 KAT Country on Facebook. BUT, there is something you can do to make sure you don’t miss thing. 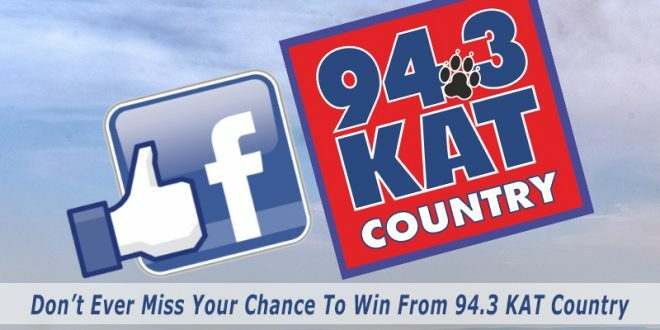 Once you “Like” 94.3 KAT Country on Facebook, HERE, be sure to “Follow” us too. 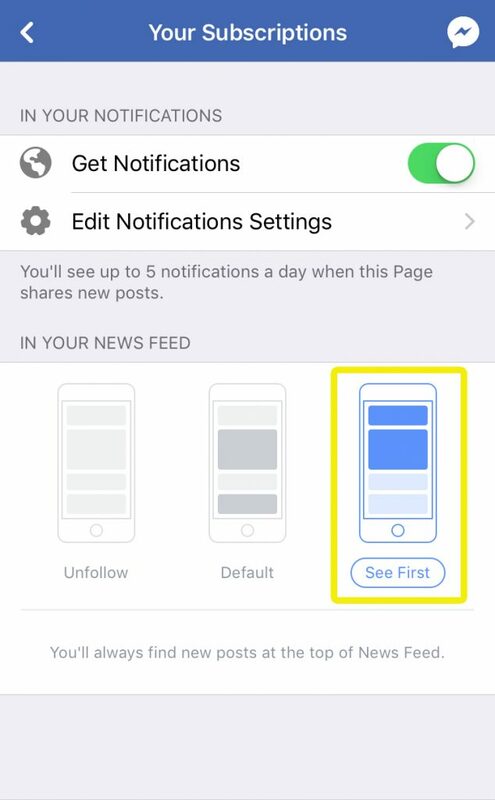 The “Follow” icon is right next to the “Like” button. And that’s it. 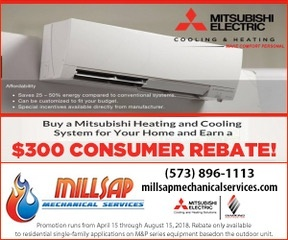 That’s all you need to do to NEVER miss your chance to win concert tickets, learn about concerts coming to Mid-Missouri, and stay up to date on local news and events in and around Jefferson City. 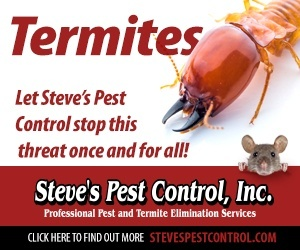 Prefer for us to e-mail you about giveaways and more? Sign up to be a member of the KAT Country Club, HERE.